Stripped-Down, Raw Bobber Style: Features mini-ape handlebars, laced wheels, and dark finishes. 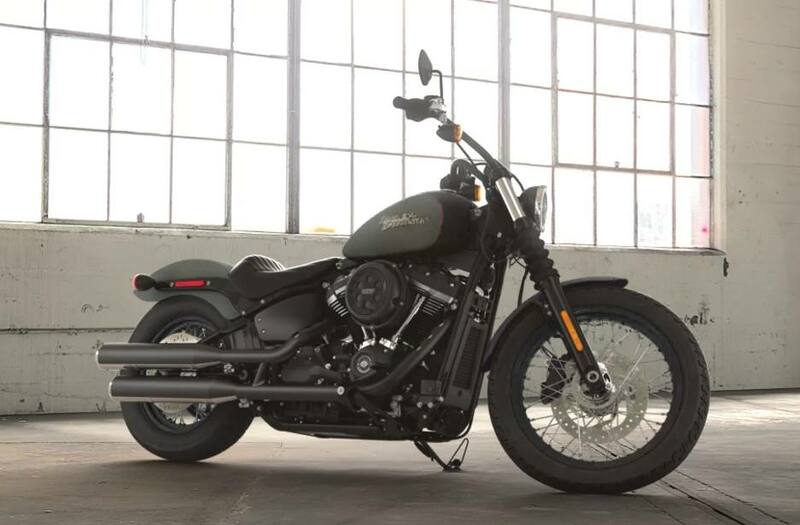 All-New Softail® Frame: A lighter, stiffer frame (compared to previous Softail and Dyna models) that takes the idea of form and function to a place it's never been before. It's the look of a hardtail from a bygone era that delivers a thoroughly modern ride. Weight, As Shipped: 630 lb. Weight, In Running Order: 653 lb.